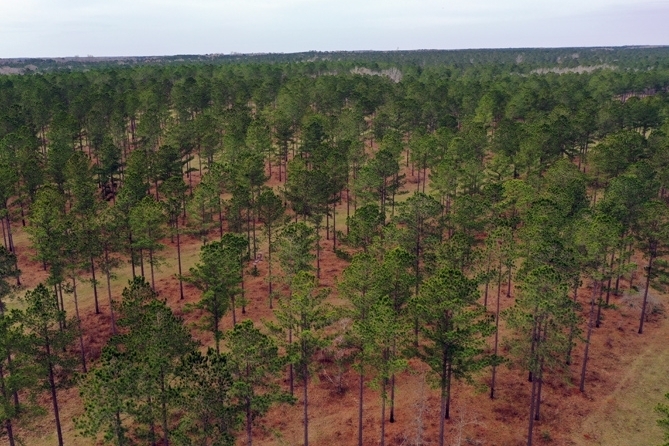 The current owners developed the tract for the multiple uses of pasture, timber growth and hunting. The property has been used for timber production for at least the last 30 years. 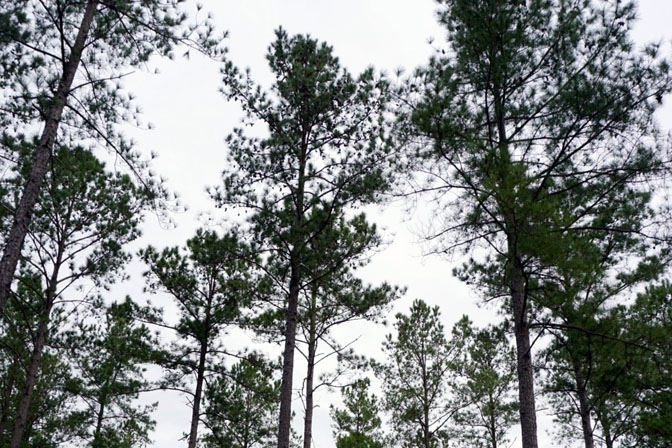 The property is located in central Georgia in Pulaski County within three miles of downtown Hawkinsville, less than an hour's drive from Macon, GA and two hours from Atlanta’s Hartsfield International Airport. There is approximately 2/3 miles of road frontage on county-paved Snow Road, which has two gated entrances. 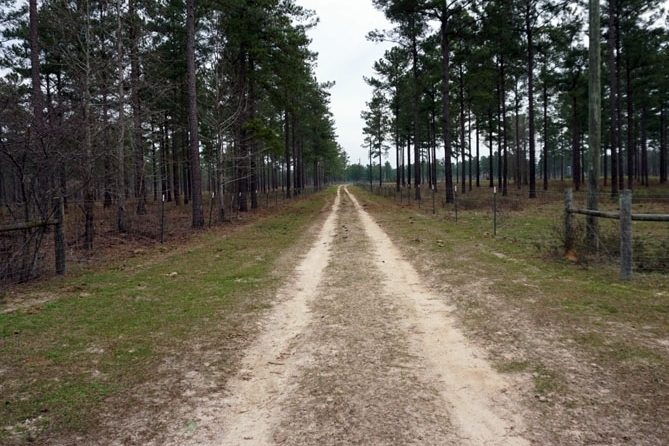 There is an excellent internal road system with 19 gates for access to and between all pastures and hardwood bottomland. The upland area boundaries and cross fence areas were cleared, and encompass approximately 561 acres. The pine timber was thinned and large openings were created to allow sunlight for grass establishment. 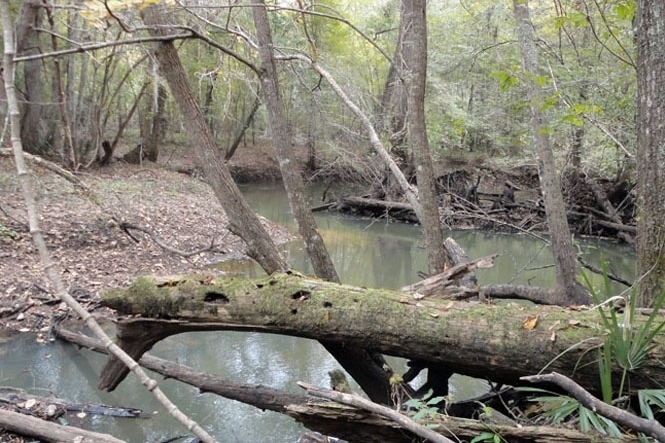 The property outside the fenced area is a beautiful old growth hardwood bottom on Big Creek, which flows into the Ocmulgee River. 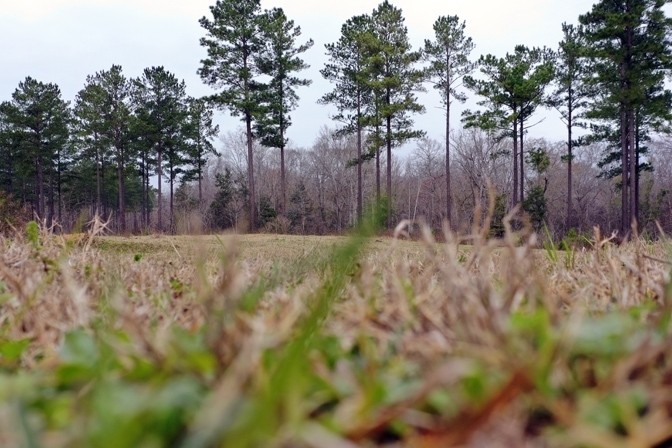 A timber inventory was done on the property in 2013. 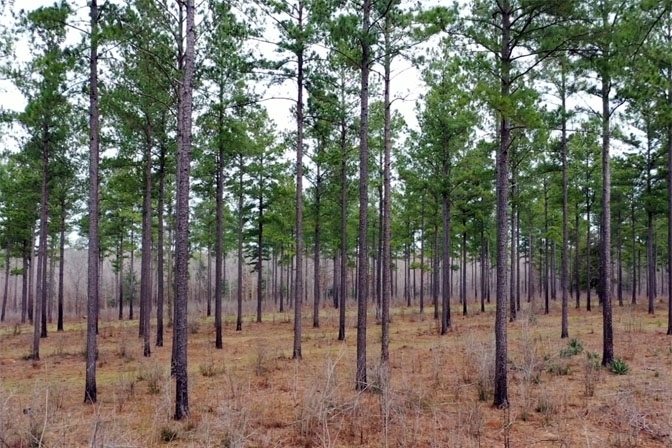 There is a stand of mainly pine sawtimber in the fenced areas with several hardwood bottoms running through. 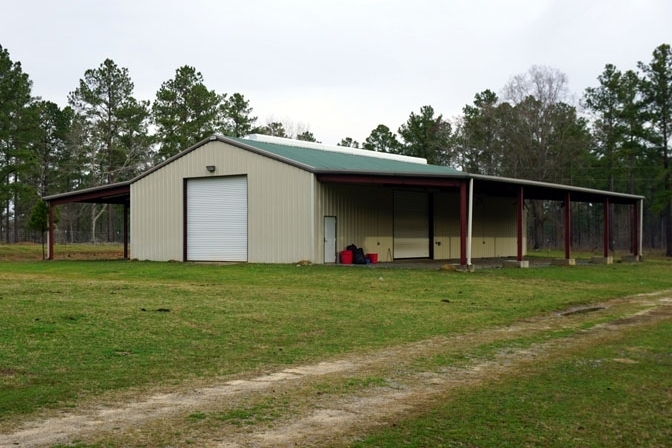 There is a 3,160 square foot steel building with overhangs and large equipment doors on all sides.